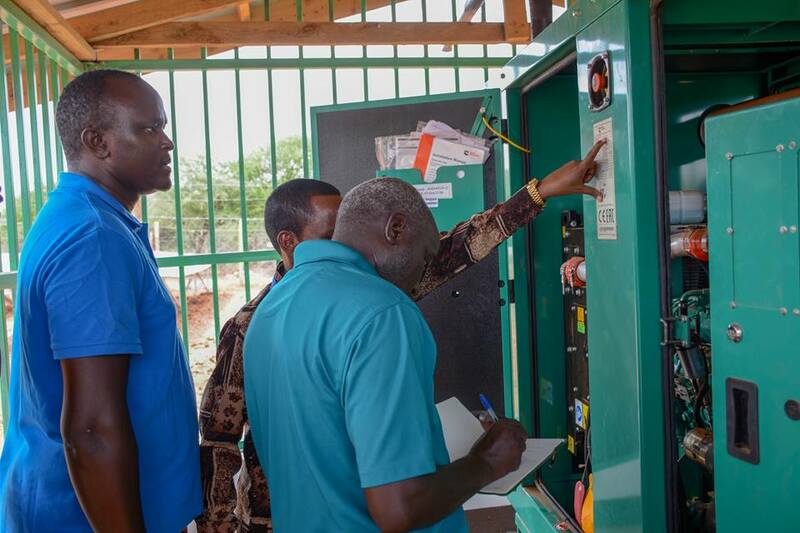 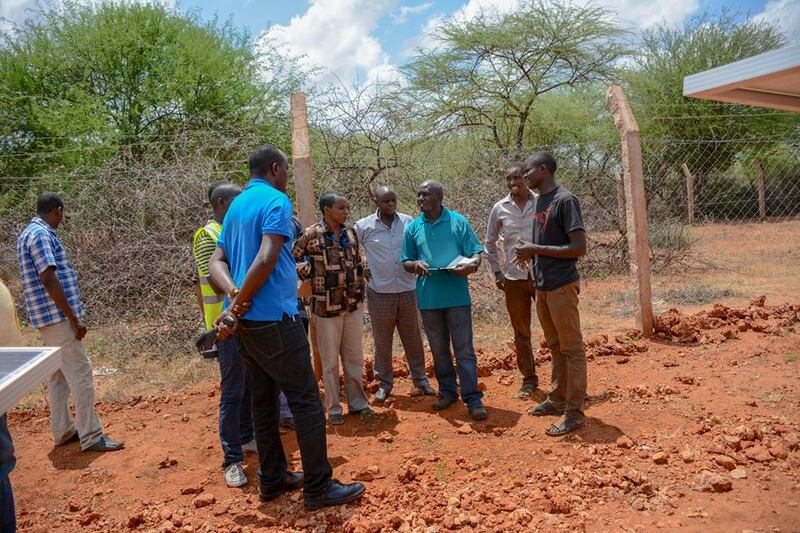 REA commissioned the Kiliwehiri Solar Mini-grid located in Banisa Constituency,Mandera County (Kiliwehiri is at the border of Kenya and Ethiopia). 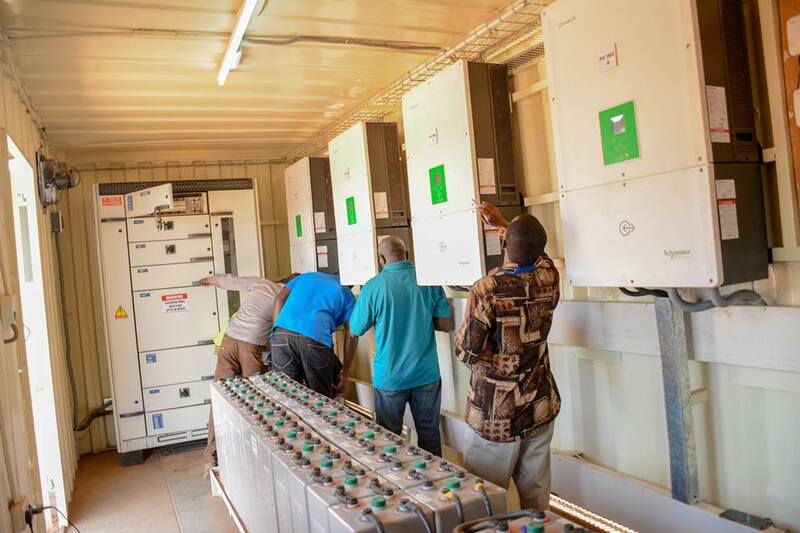 Through the installation of the 60 Kw Solar Power Plant is expected to serve 200 homesteads and public facilities including schools, the market centre, Health centre,AP and Police camps ,Mosques and the ward administrators offices. 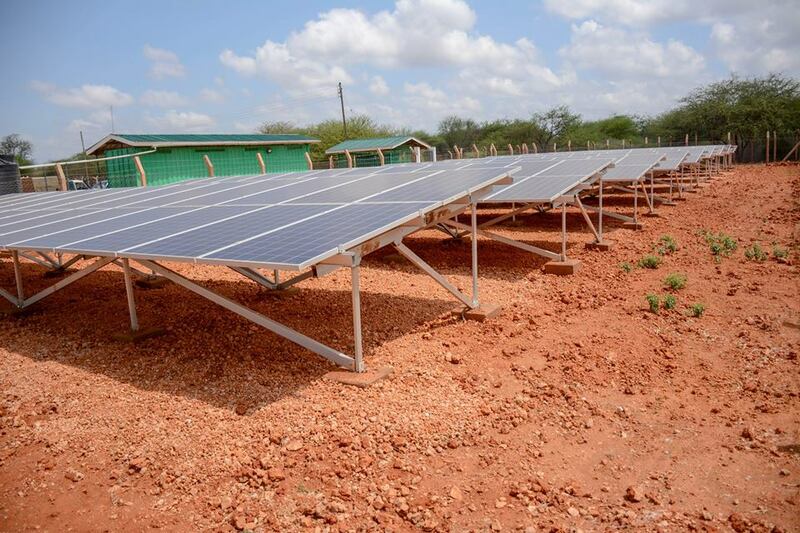 The harnessing of the sun's energy will boost the growth of the village and the economy as well.